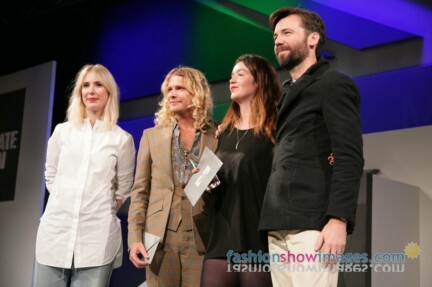 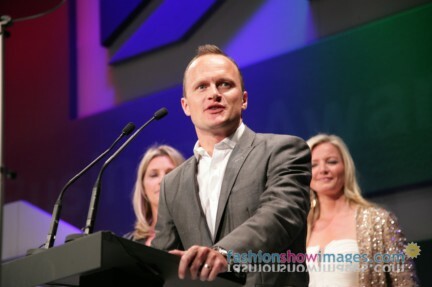 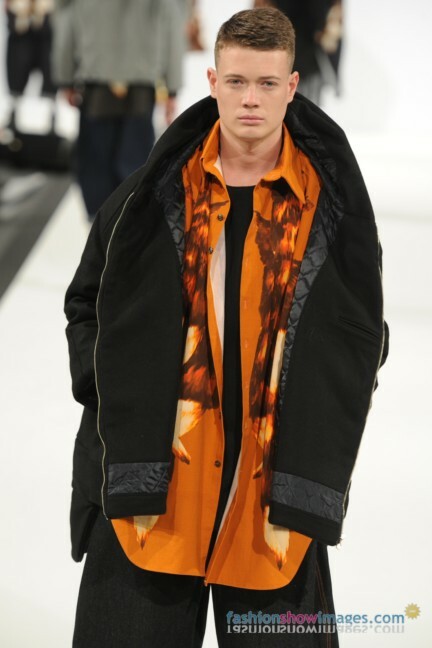 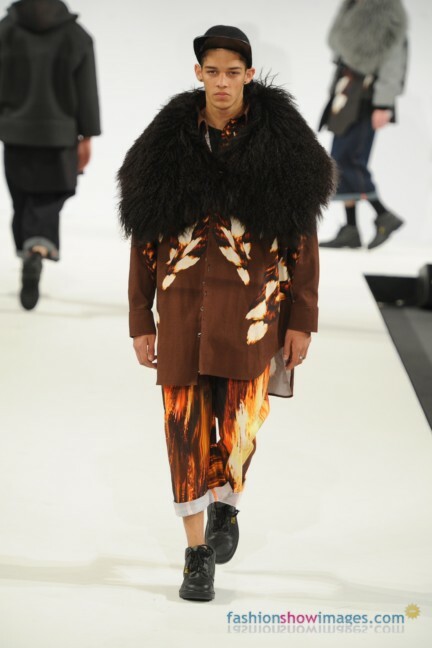 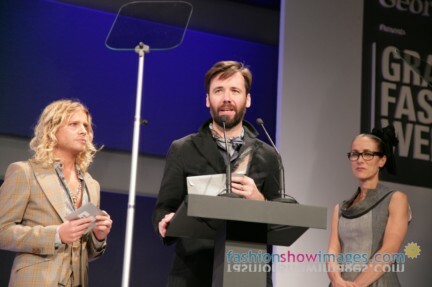 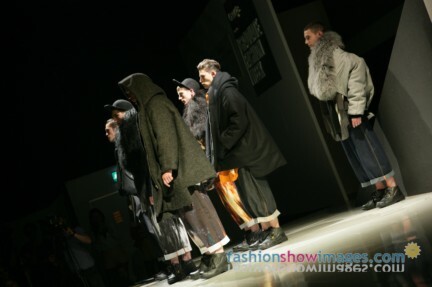 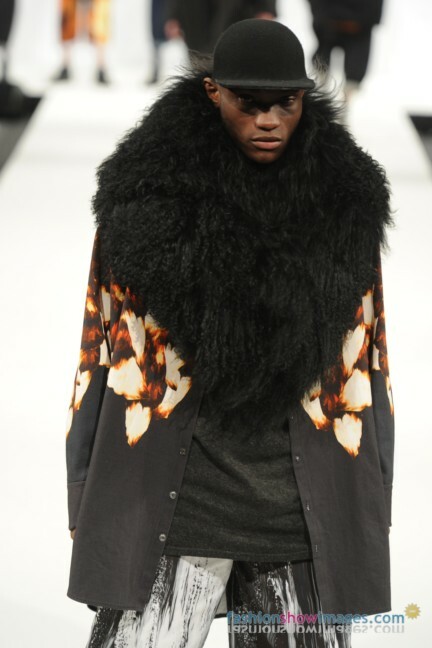 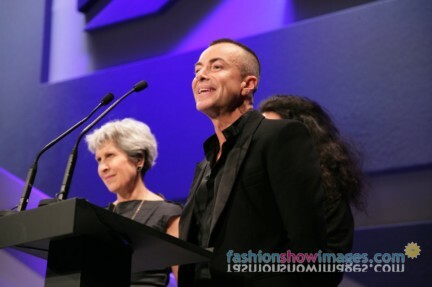 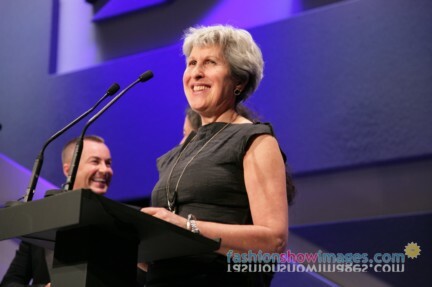 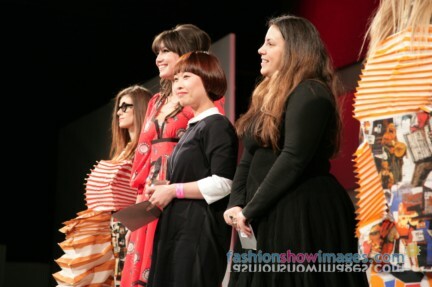 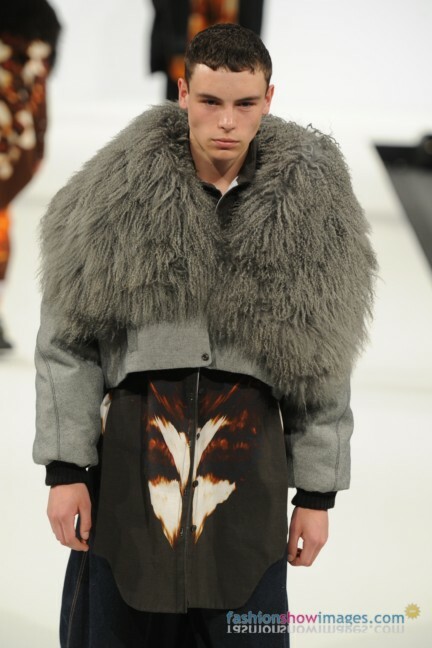 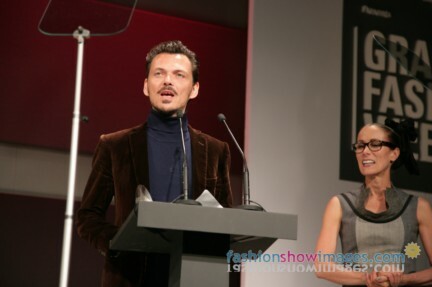 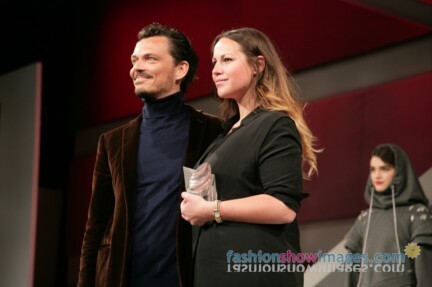 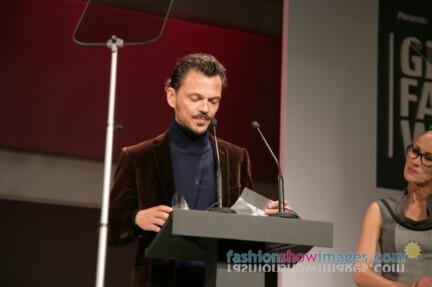 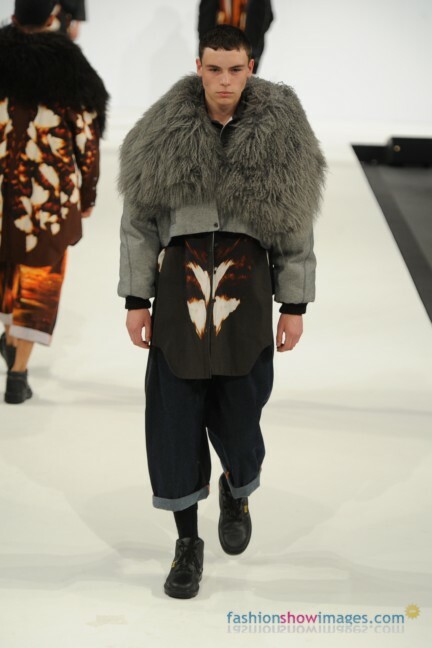 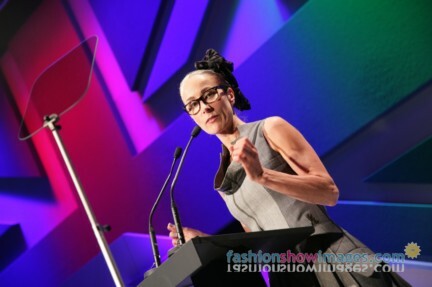 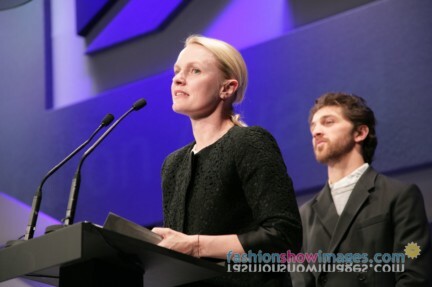 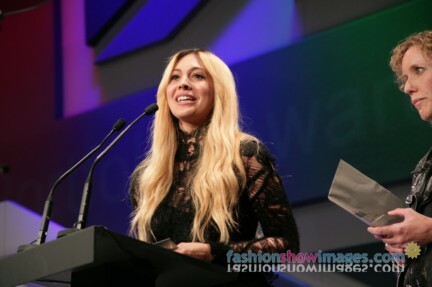 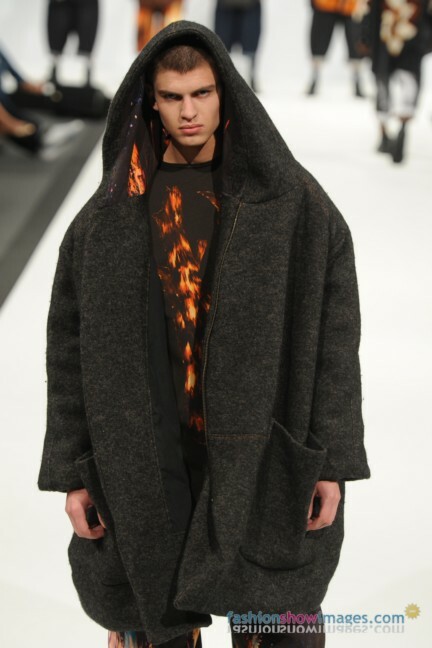 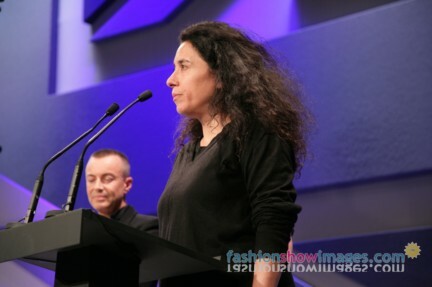 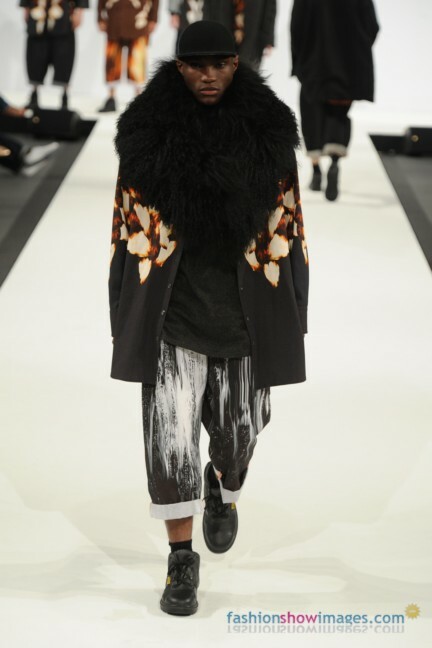 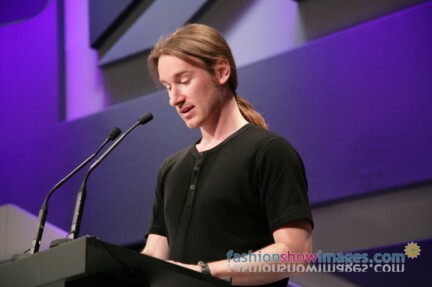 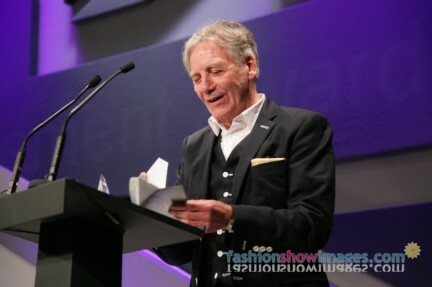 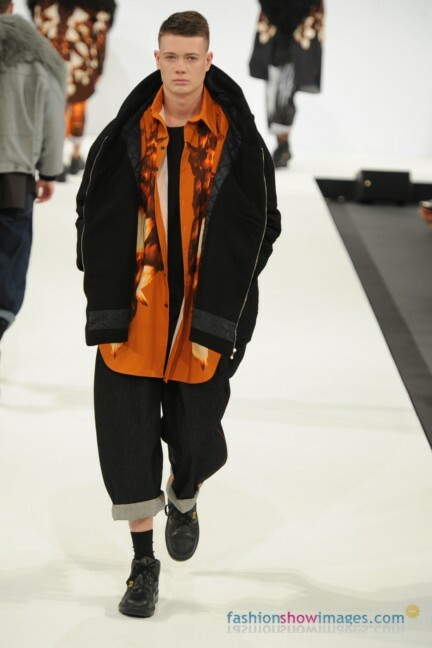 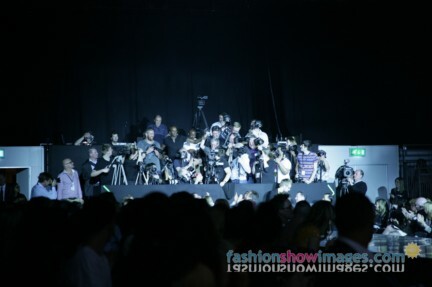 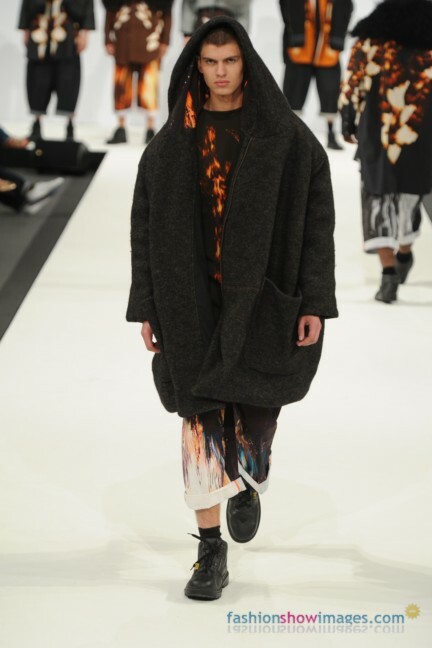 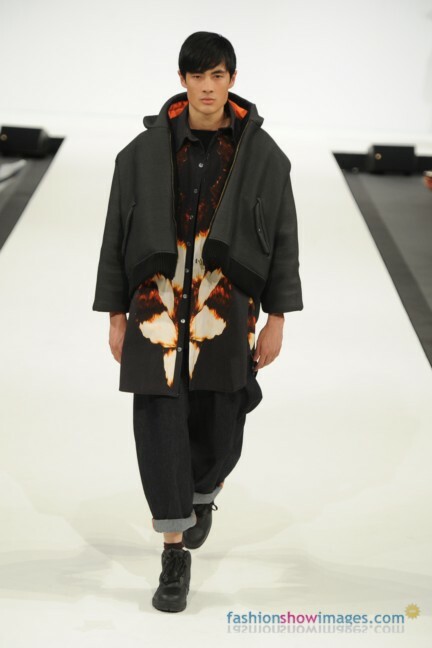 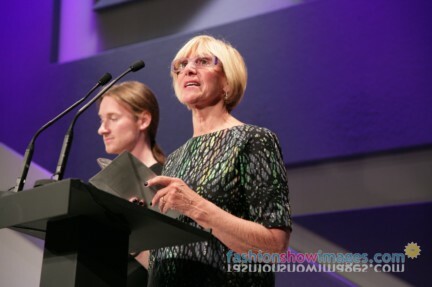 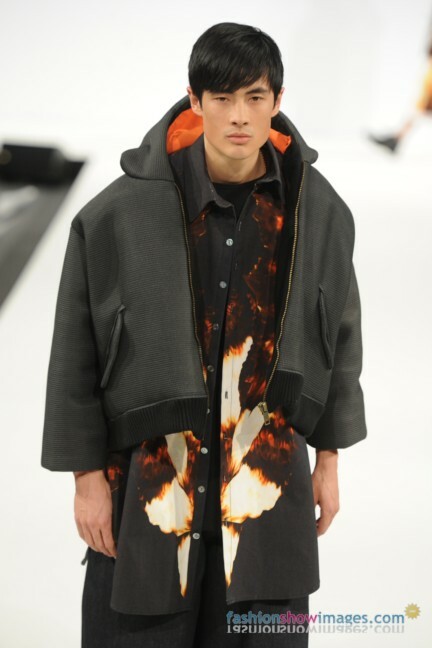 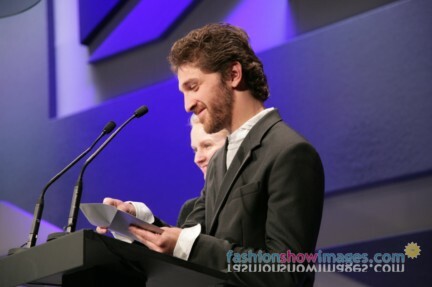 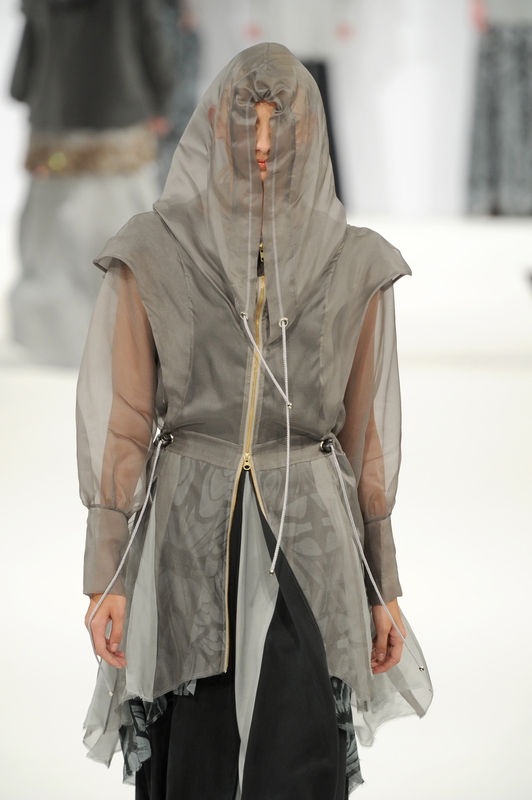 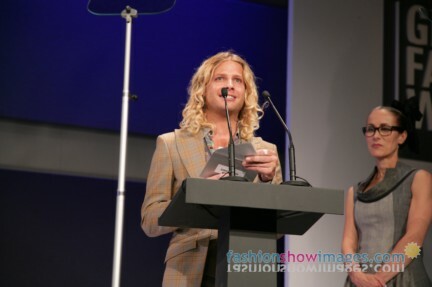 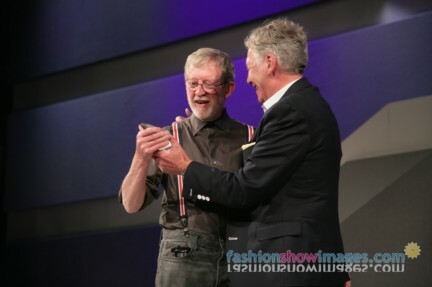 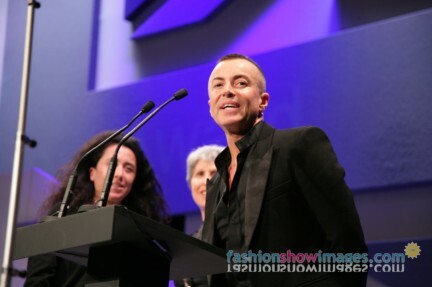 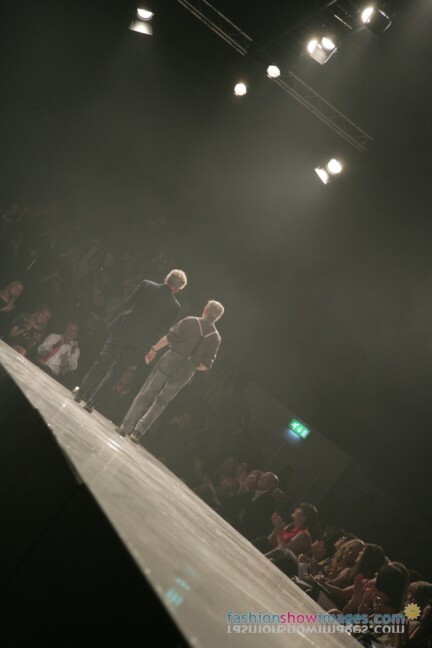 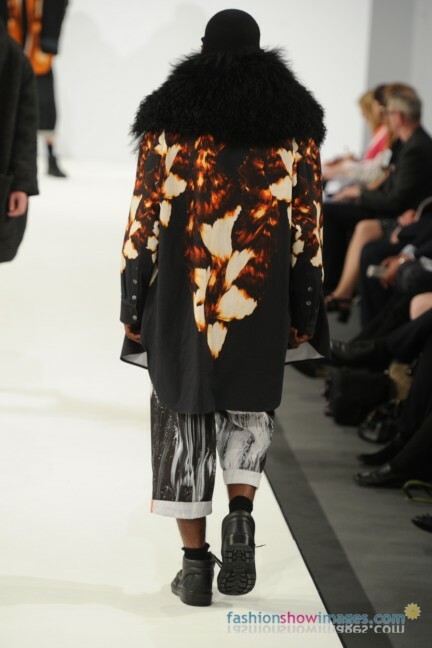 Best Menswear Collection went to Riona Horrox of Edinburgh College of Art, Karen Jessen from Berlin’s ESMOD won the International Trophy and Fiona Xiaoping Huang from UCLan won the Zandra Rhode’s Textiles Award. 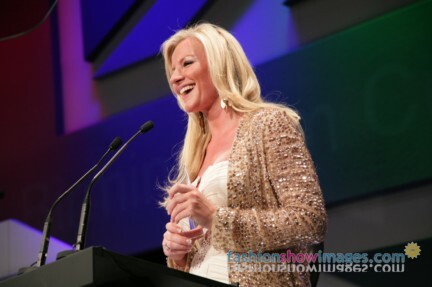 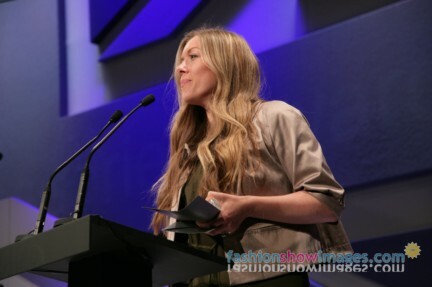 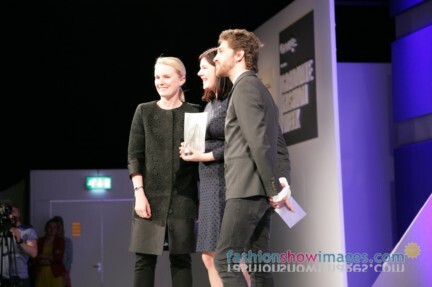 The Ethical Award went to Sarah Murphy from Northumbria University. 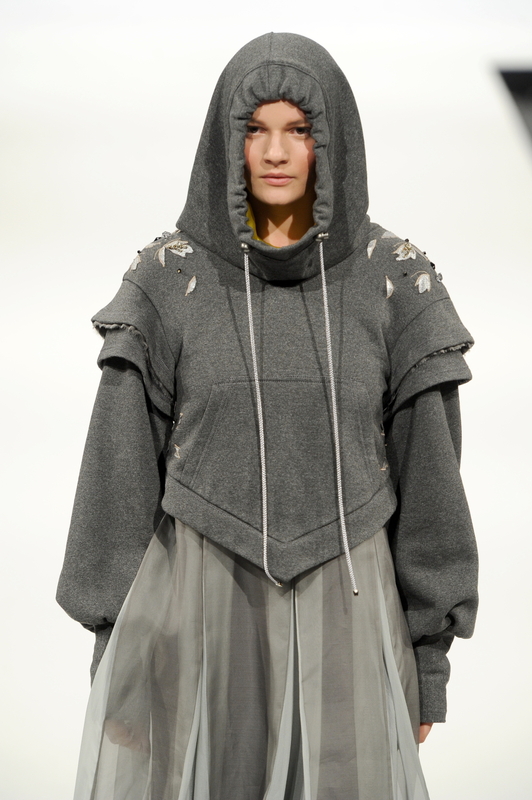 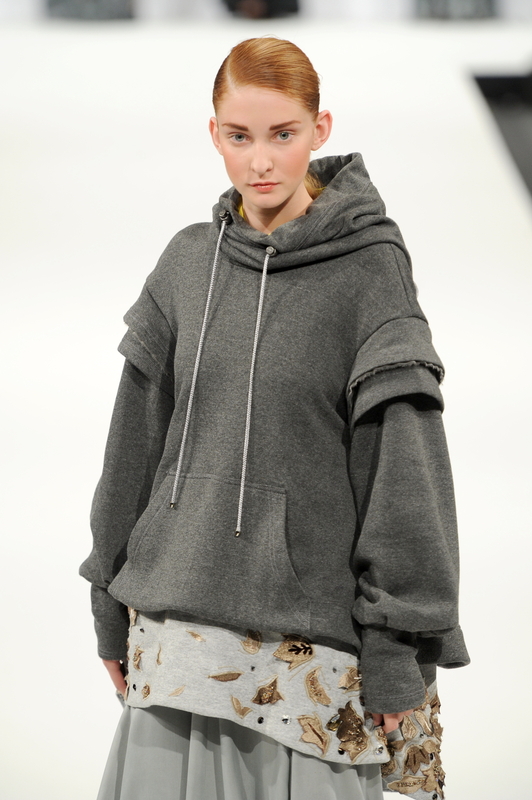 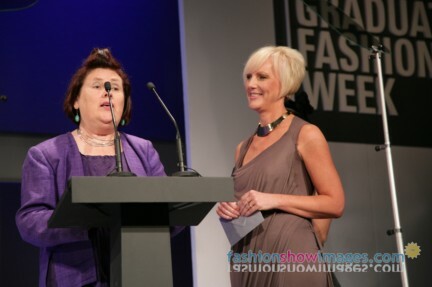 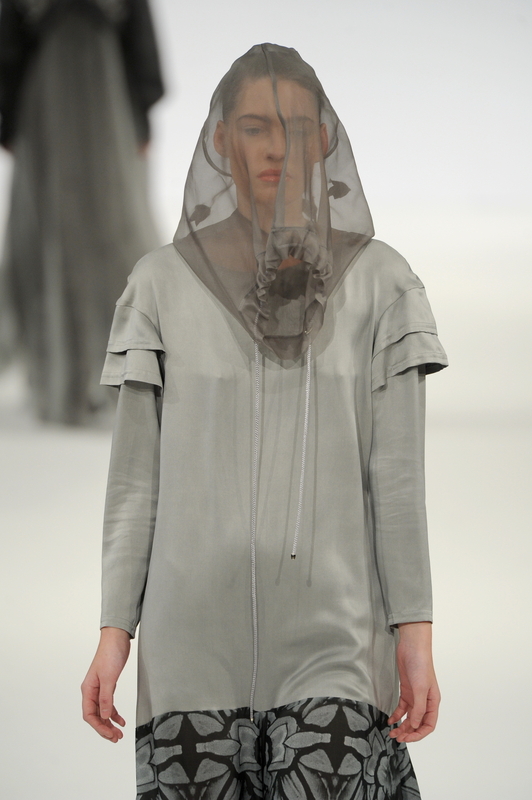 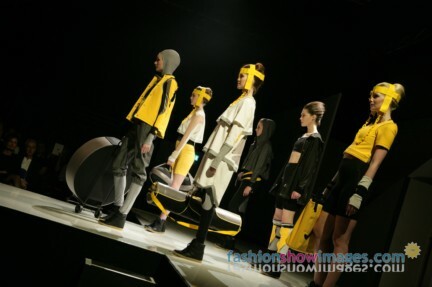 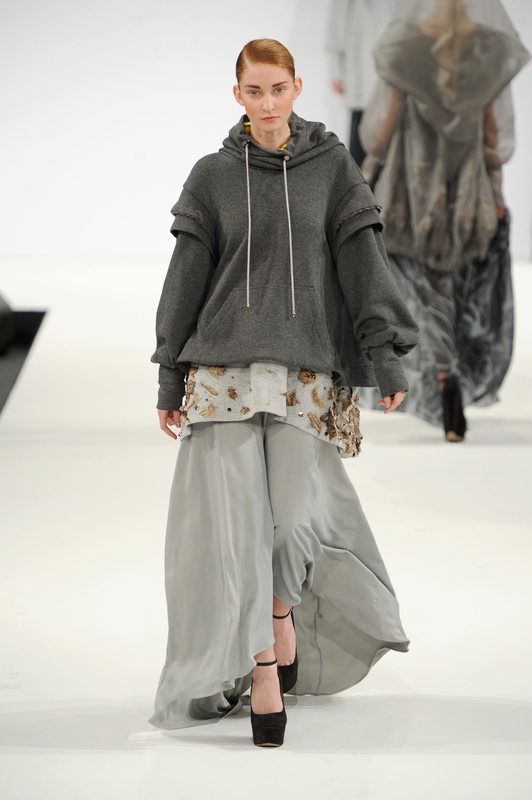 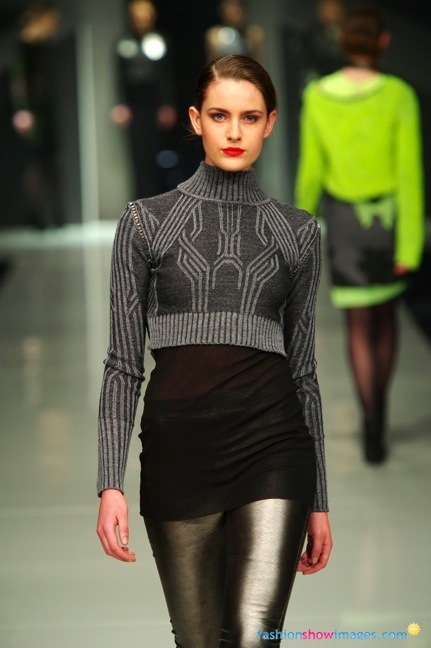 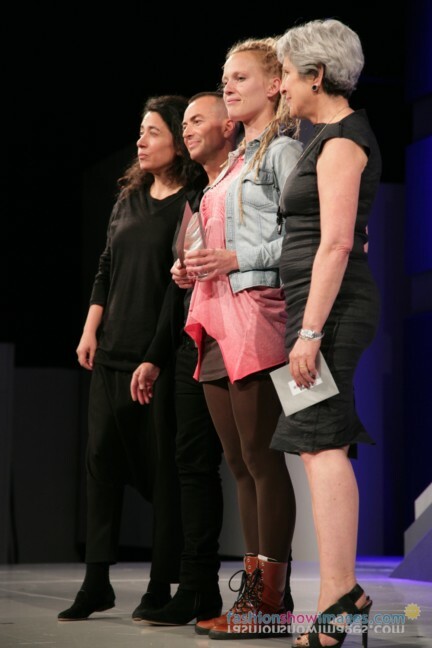 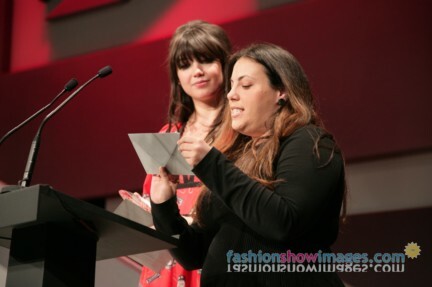 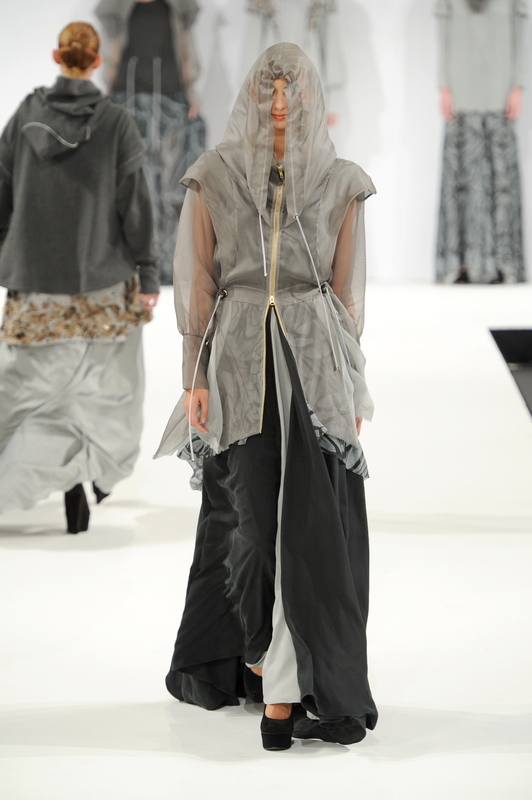 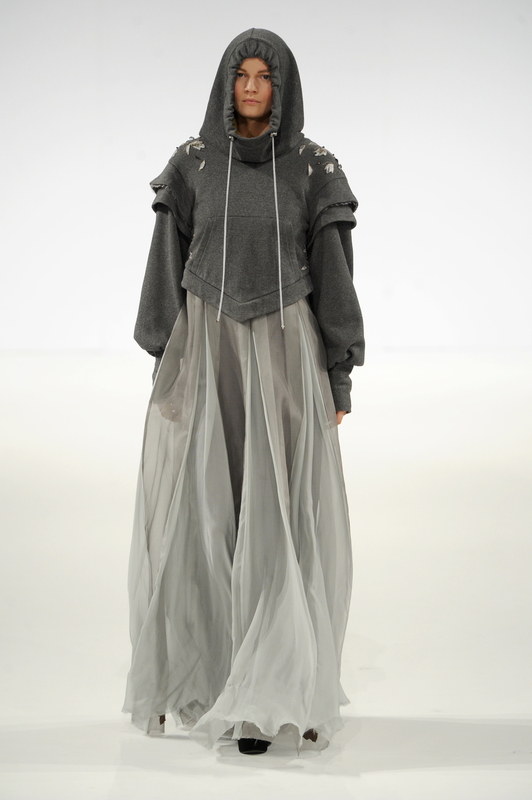 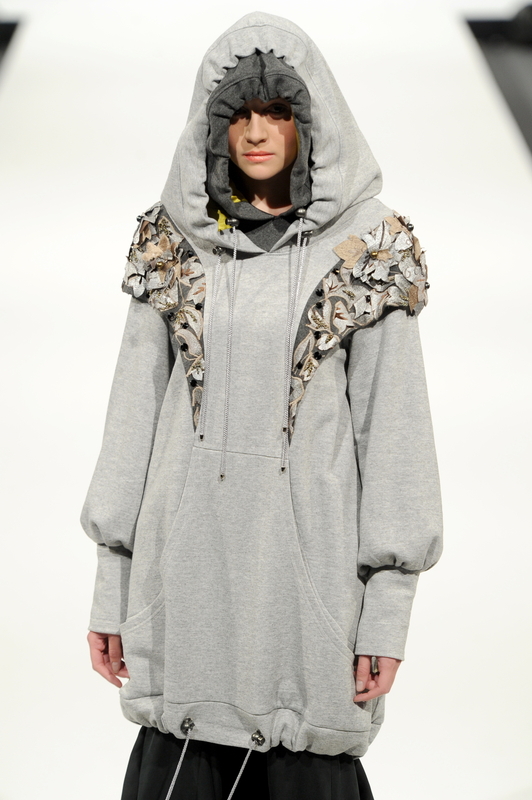 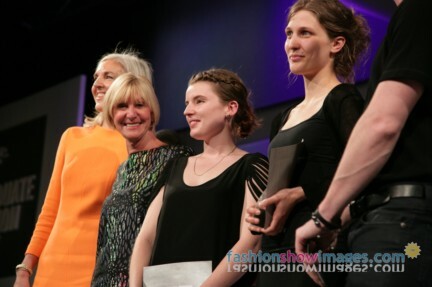 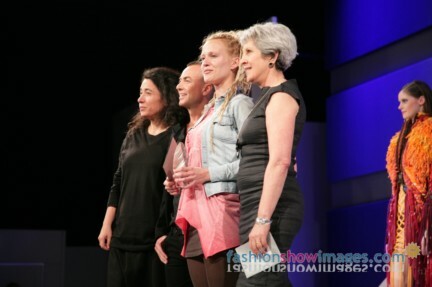 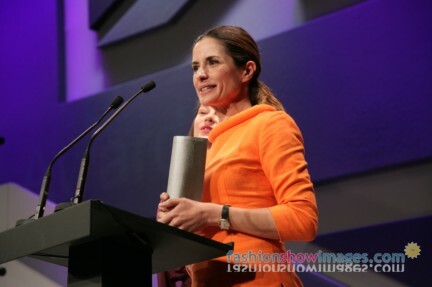 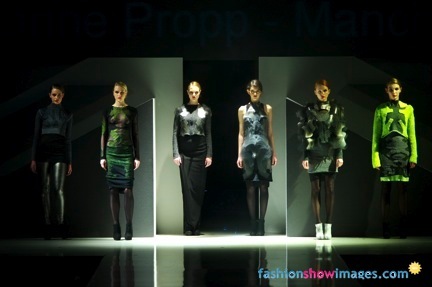 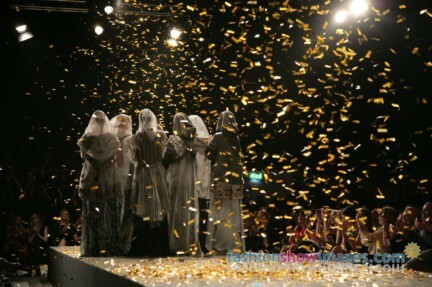 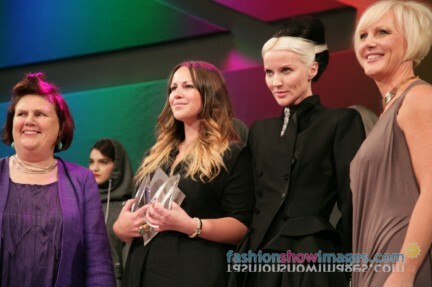 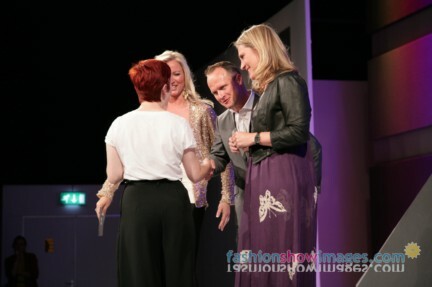 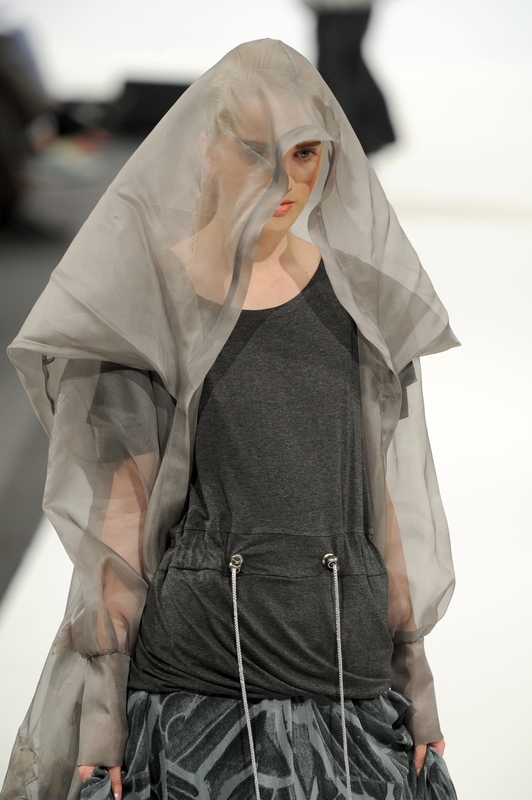 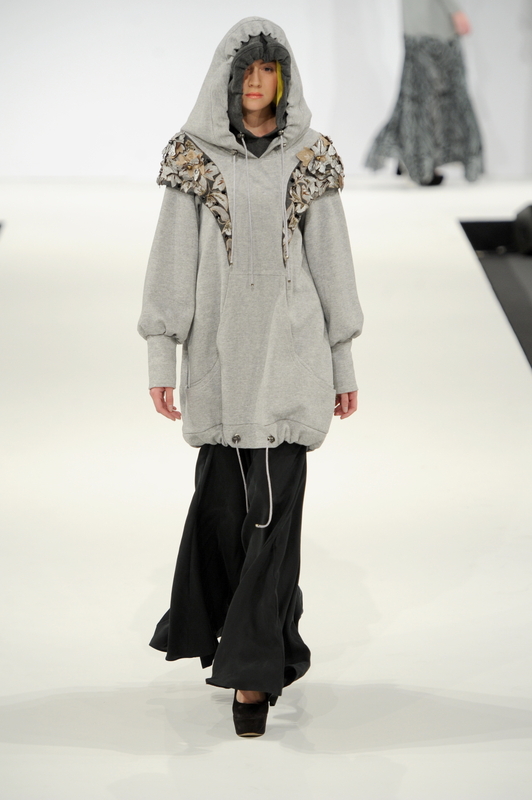 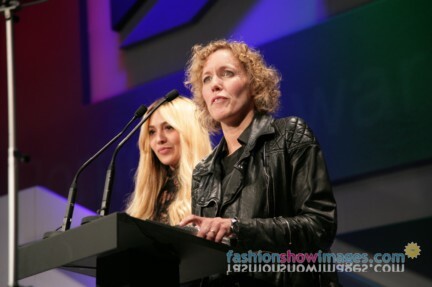 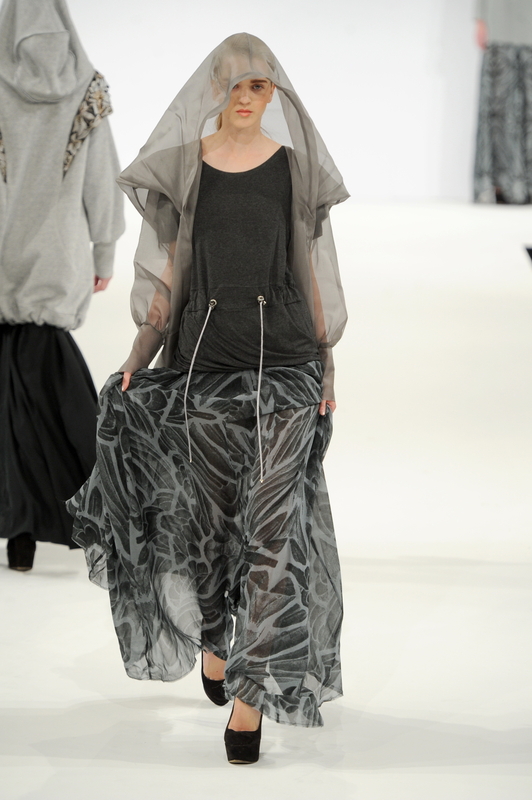 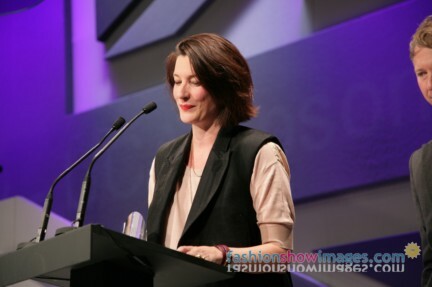 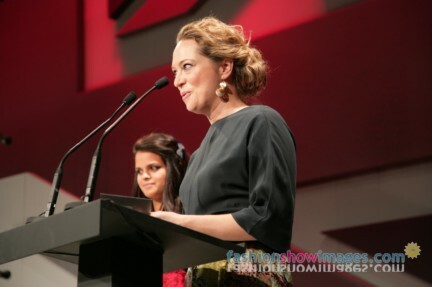 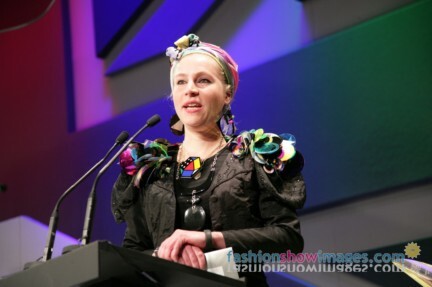 The Knitwear Award was won jointly by Josianne Propp from Manchester and Caitlin Charles Jones of Kingston.